I should have added this M years ago! 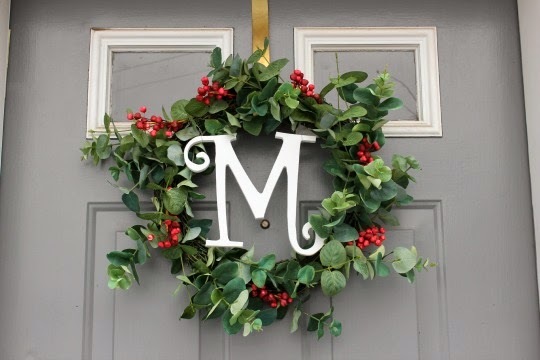 Hello to decorating with vintage ornaments. 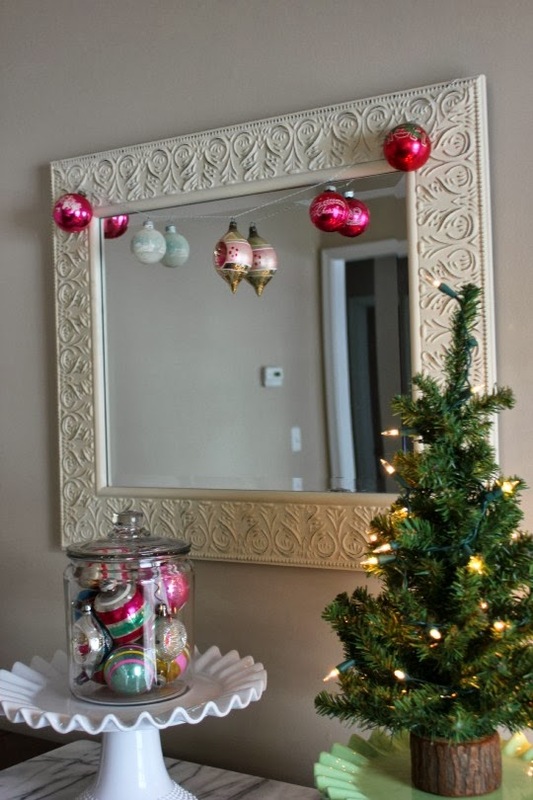 The ornaments on the mirror hung on my Grandma's tree when I was little. 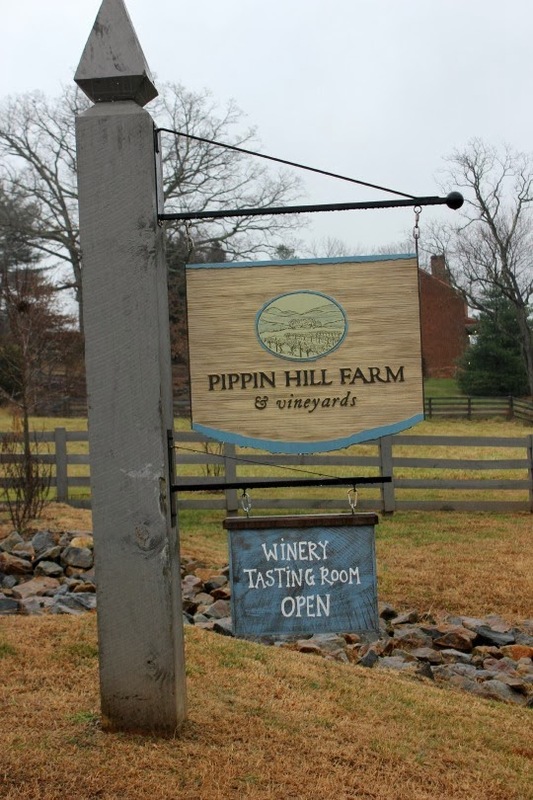 Hello Saturday at Pippin Hill Vineyard. 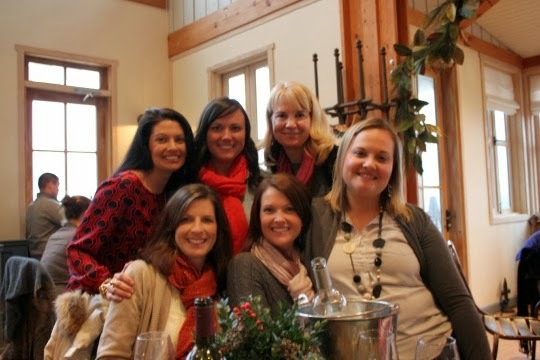 Hello to wine tasting with the best friends ever. 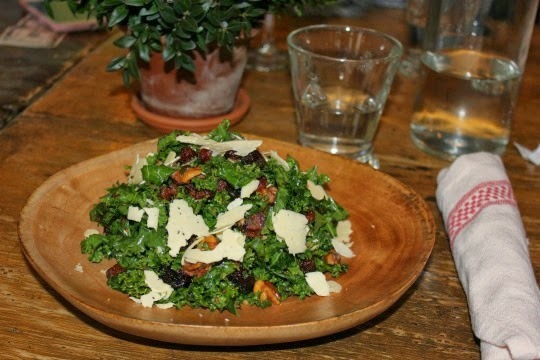 Organic kale with dried cherries, walnut and warm pancetta dressing. 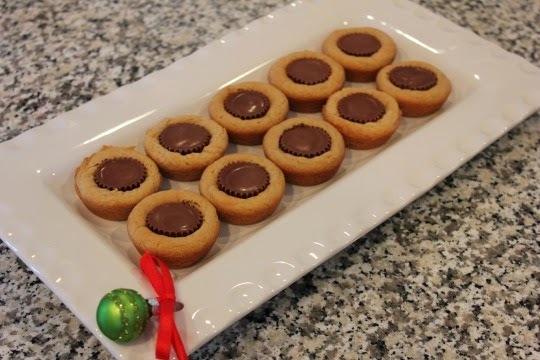 Hello to making Peanut Butter Reeses cup cookies. You are one of my faves.